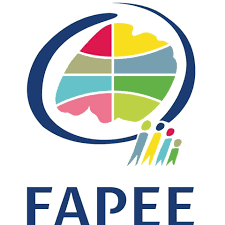 The French School of Cape Town was originally named Ecole Française François Le Vaillant, in tribute to this French explorer, well known for his travels in South Africa and his pioneering vision of education. 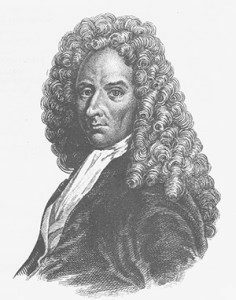 Le Vaillant, born in 1753 in Dutch Guiana, was a man of the Enlightenment, and documented his experiences and observations after arriving in Cape Town in 1780, whilst socializing with the local French and Dutch elite. His works were later published, most notably Travels into the interior parts of South Africa, which was translated into 7 languages. Our story begins in 1985. A group of French families, settled in Cape Town, realized that there was no local school following the French Curriculum and its principles of education. They decided to create a school that abides by the values of excellence for which the French school system is renowned. In 1987, the project came to life when some teachers and learners were given premises to share with a South African institution. 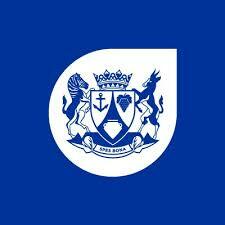 The French School of Cape Town was thus born. In 1990, the school moved to the buildings of the beautiful Saint Cyprian’s school, where the campus nestles on the slopes of Table Mountain. 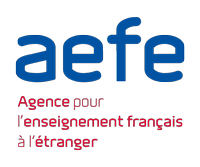 That same year, an agreement was signed between the growing French school and the AEFE (Agency for French Teaching Abroad), ensuring compliance with the programmes set by the French Ministry of Education. We were heading for success! In 1993, it became possible to acquire a space we could call our own, when we took over St Patrick’s house from the Catholic authorities of South Africa. 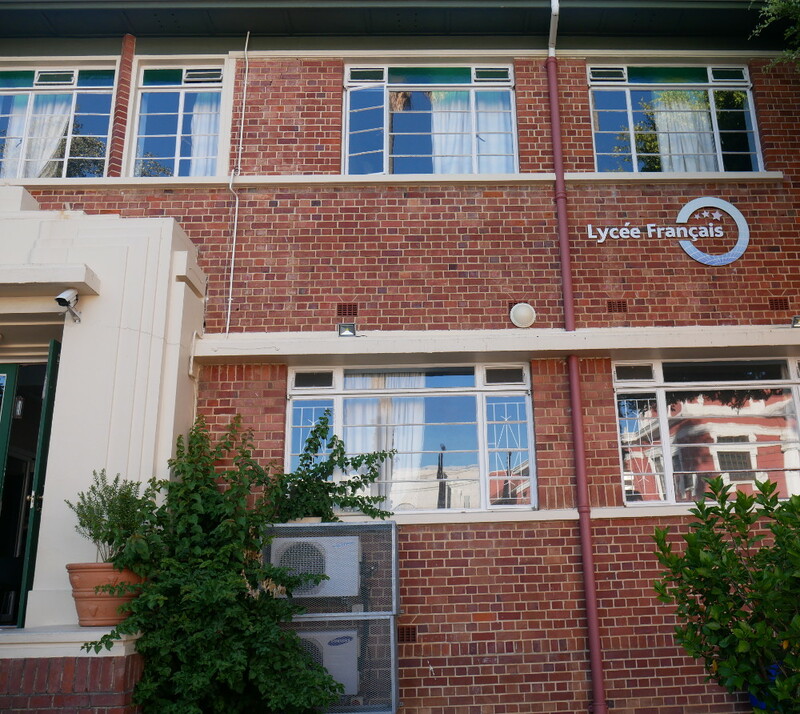 Located close to the city center, the South African Parliament and the French Consulate, the French School of Cape Town finally settled in the affluent area of Gardens on Hope Street. However, 20 years later, this space was no longer able to sustain all of us as we continued to grow and the school began to face great demand and exponential growth. We needed to act. The solution was found in 2014 in the form of an existing school building no longer in use. The campus, situated in the vibrant and fashionable Sea Point, was an ideal location for many our families living and or working in central Cape Town. More importantly, the new premises solved the problem of overcrowding. This new campus would be able to accommodate the entire primary school while the Hope Street campus would be home to the middle and high school. Renovations on the site began in earnest. 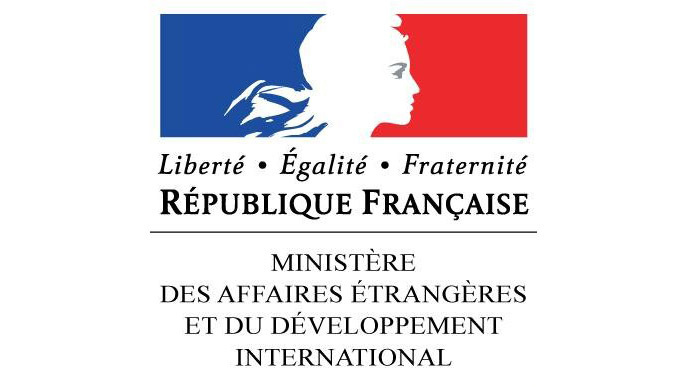 Since the 2014-15 school year, the French School has been managed on both sites. The Sea Point campus currently hosts 329 students in both the pre-school and primary school. The Hope Street campus hosts more 134 middle and high school students. Despite having two sites, our staff has a cohesive and integrated approach, for the benefit of students. We are here to meet their needs and help them achieve their full potential by giving them the best: the guarantee of a solid, rich, and open-minded education that reflects the original philosophy of the creators of The French School of Cape Town.